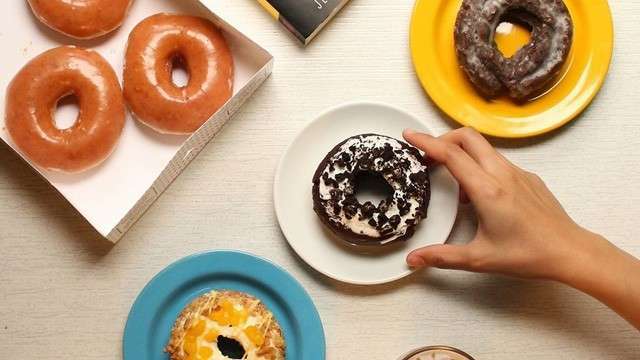 Ice Cream vs Doughnuts: Who Says You Need To Choose? Celebrate Father's Day with these weekend treats! FN Link Love: Comfy Flats, Justin Bieber Pranks Taylor Swift, Blonde Bloggers, and More! Here are our favorite links from the Female Network this week! Check them out!